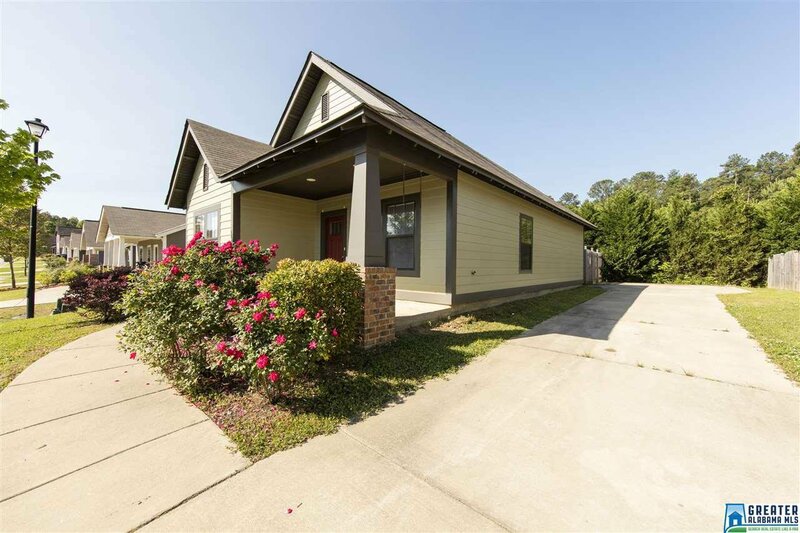 This wonderful three bedroom, two bath cottage home in The Enclave is the perfect home for professionals, investors, or a young family! 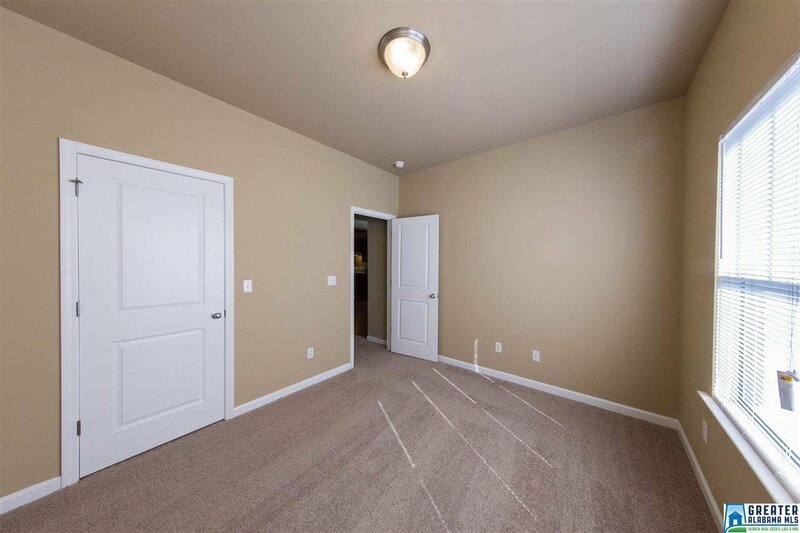 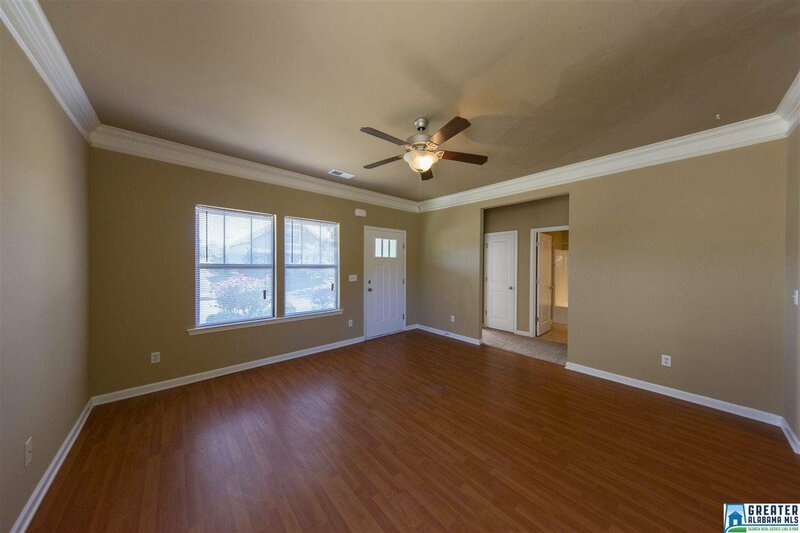 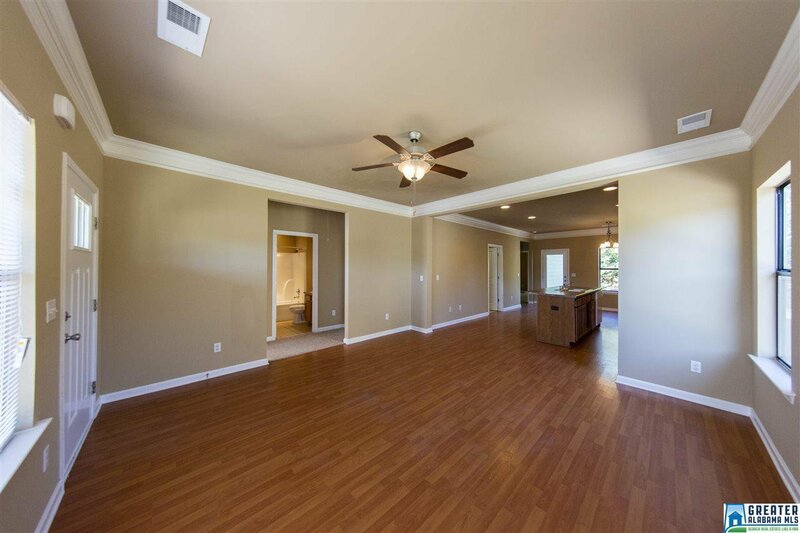 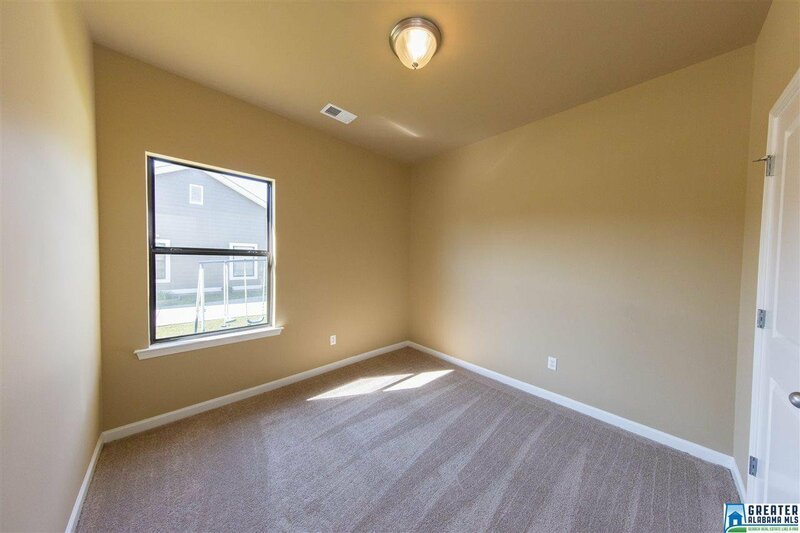 As you walk in, you'll be welcomed by the open layout that includes a living room, kitchen and a dining area with hardwood floors. 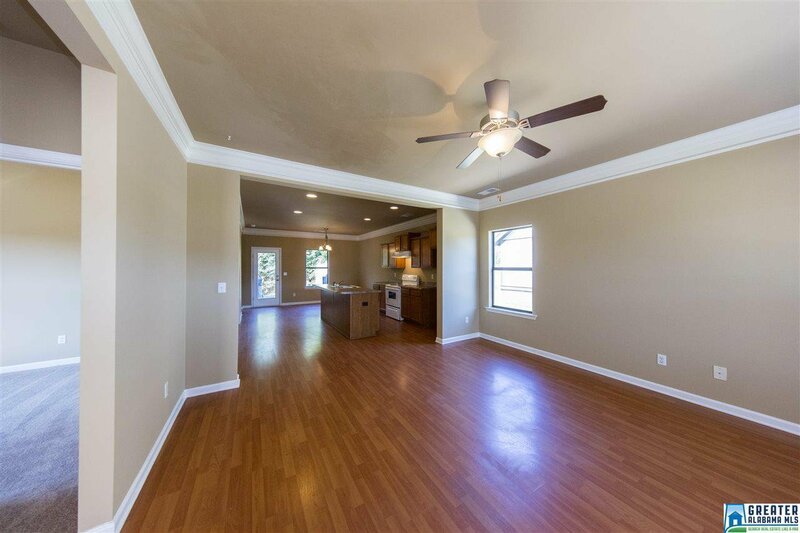 The kitchen is open to the living room features appliances, an island with a breakfast bar and a door to the patio/backyard. 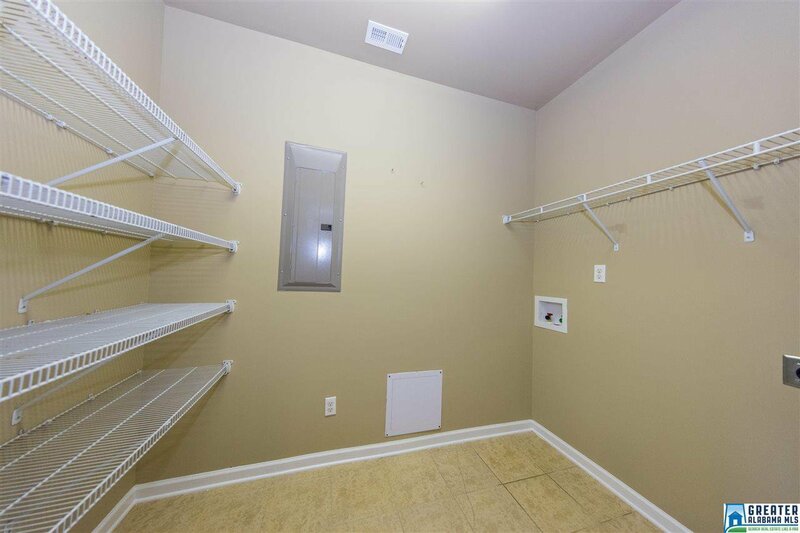 The large master bedroom has a large walk-in organizer closet, a bathroom with his and her vanities, and a tub/shower combination. 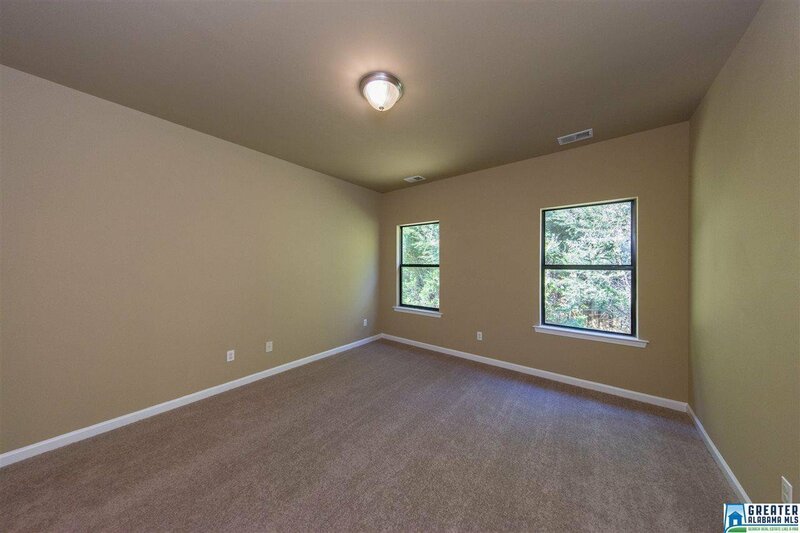 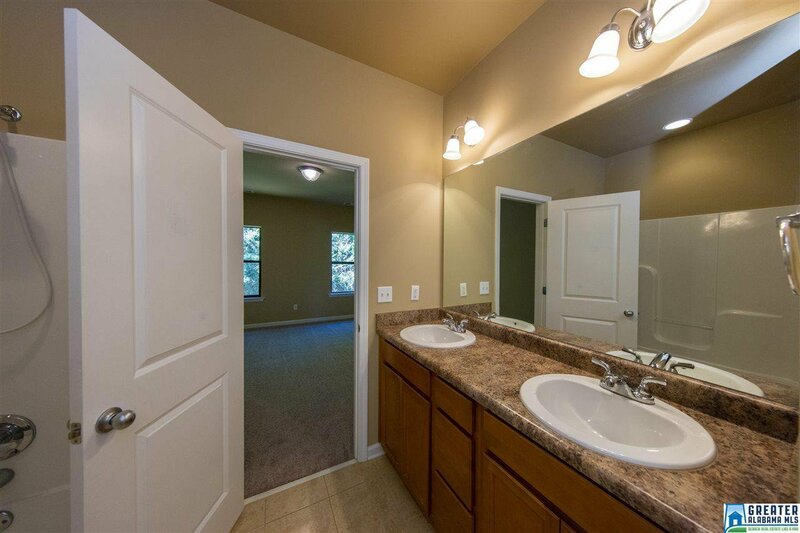 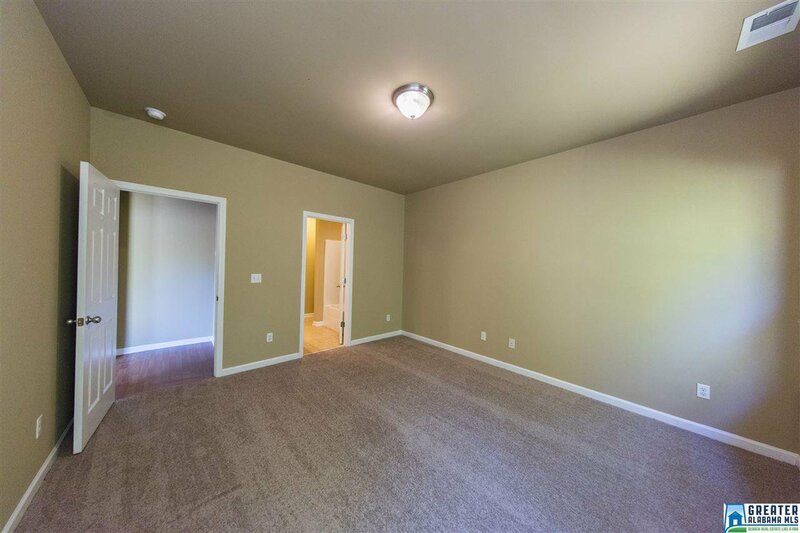 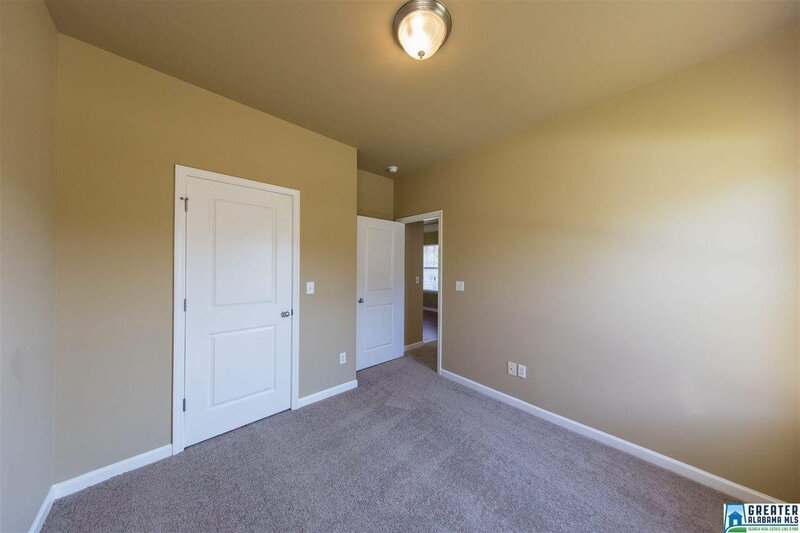 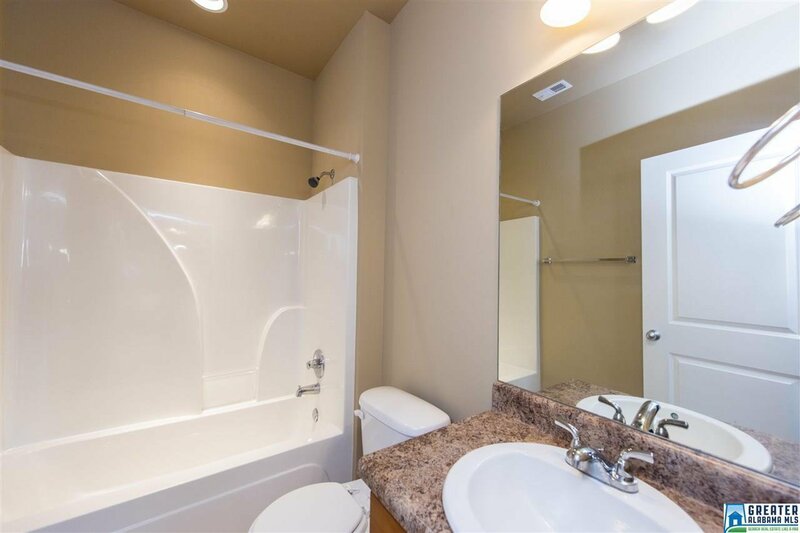 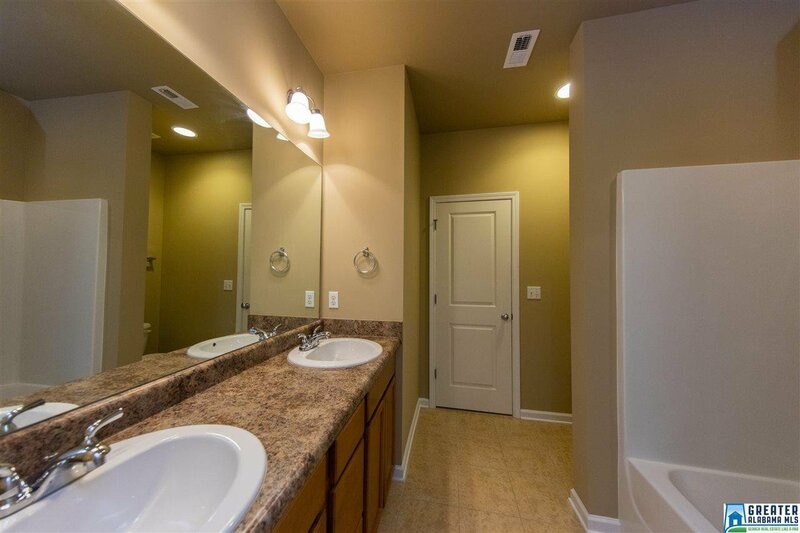 There are also two additional bedrooms, both generously sized, and a hallway bathroom. 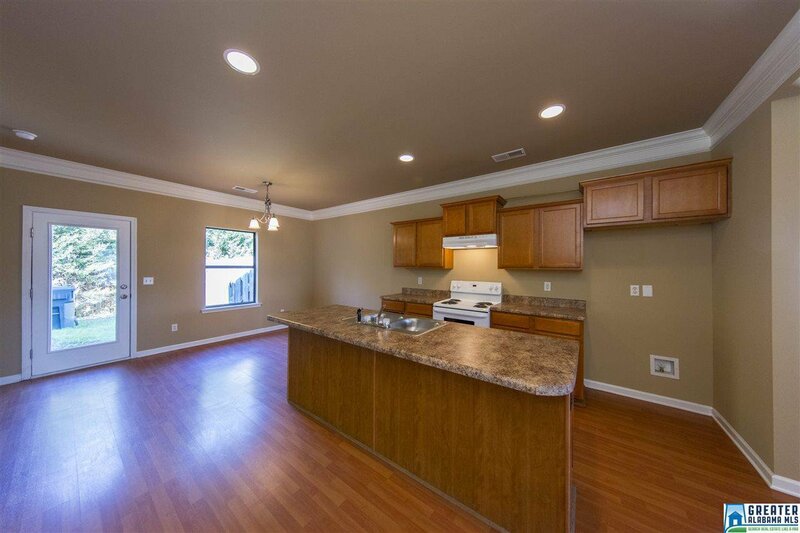 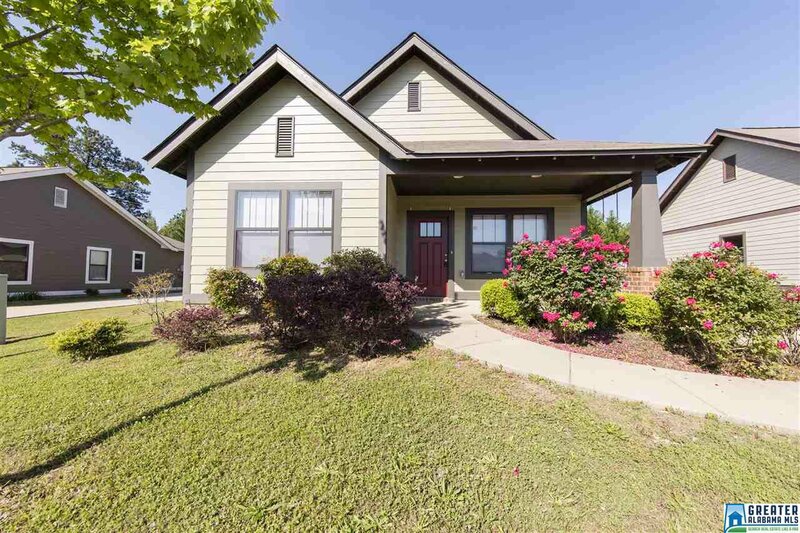 Other special features include a patio, a backyard area, off-street parking, Calera schools and a convenient location close to shopping and major roads. 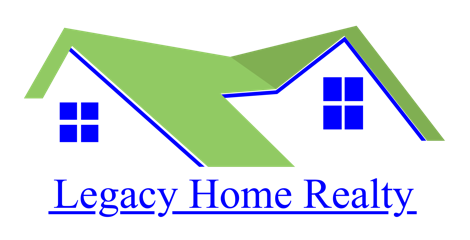 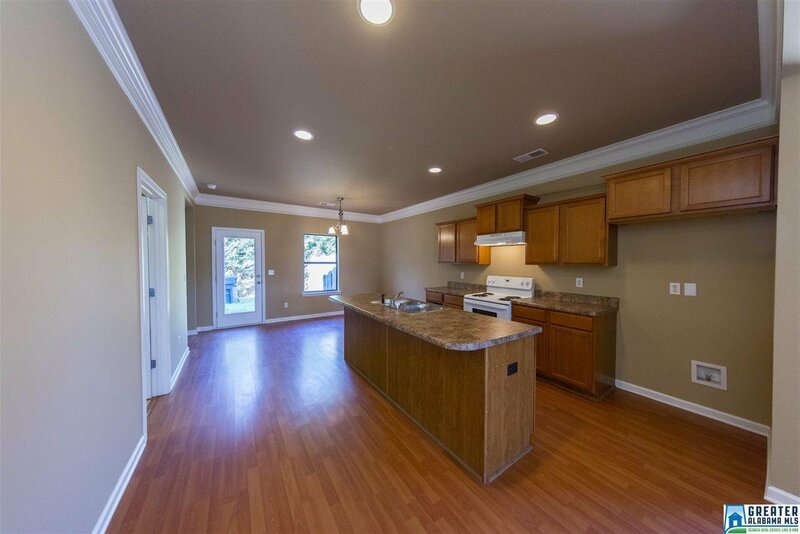 Amazing home, newly constructed in 2012 and ready for the new owner! 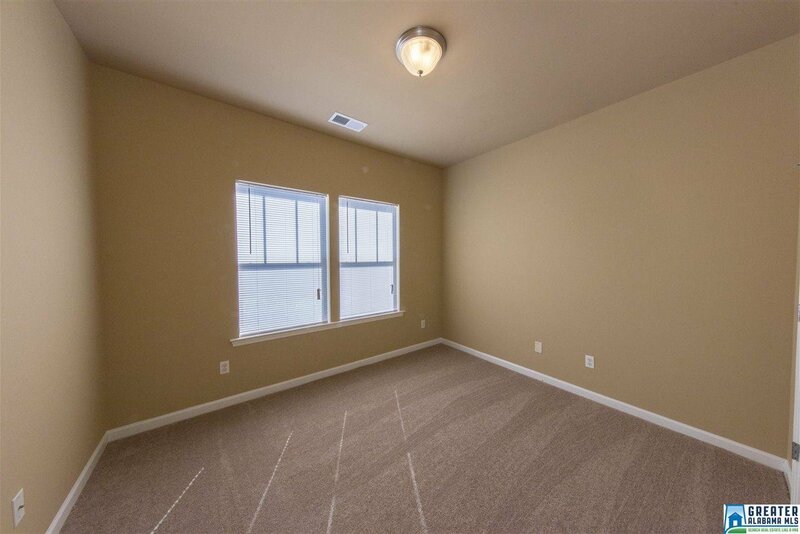 Tenant occupied with lease ending in Feb '20.